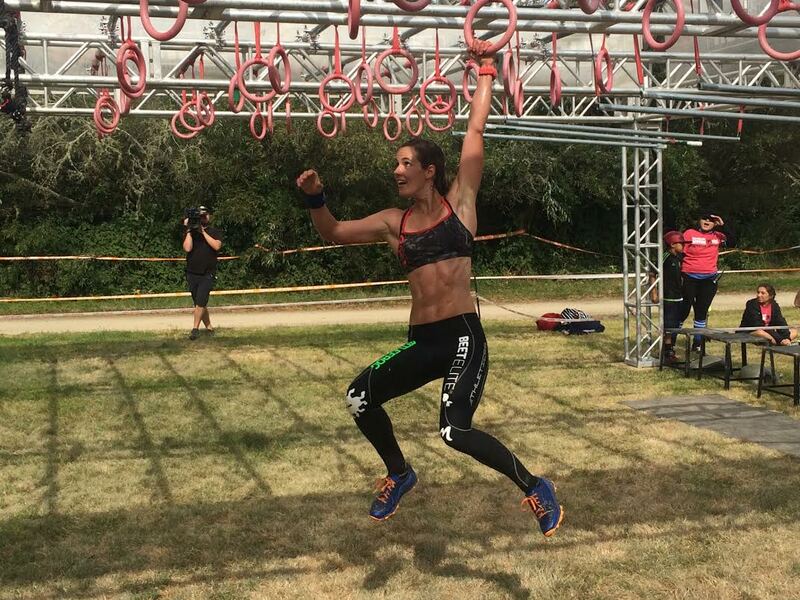 This past weekend marked the 2nd race in the NBC Spartan Series, the Spartan Super in Monterey, California. As such, it drew a huge crowd to this otherwise sleepy coastal town, and this included a completely stacked elite field. I don't normally pay too much attention to the elite runners; in many ways they are almost a different species from the rest of us and I'm usually on the course before their race is over. This time around, a little later start time of 10 AM afforded me the opportunity to watch the end of the elite races and it couldn't have been a more exciting finish!